After payment you get a link by which you can get the license key with the game Castlevania: Lords of Shadow 2 from the official supplier - the company "Buka", to activate the system STEAM. Attention! The game is in English. Waking up after centuries of oblivion, In an effort to throw off his shackles of immortality, Dracula must regain his strength And conclude an agreement with death, In order to kill Satan and receive eternal rest. An epic adventure in the style of fantasy, taking place in the vast modern world. 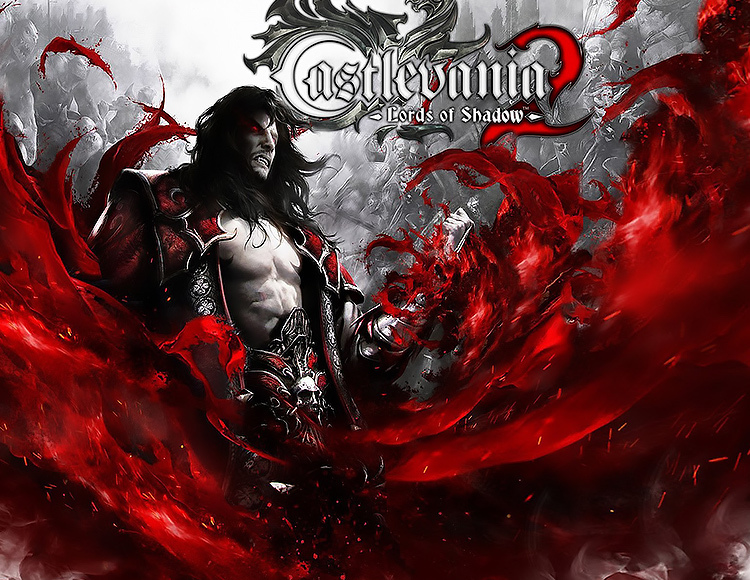 For the first time in the Castlevania series, play as Dracula and discover the final fate of the Lord of the Shadows.